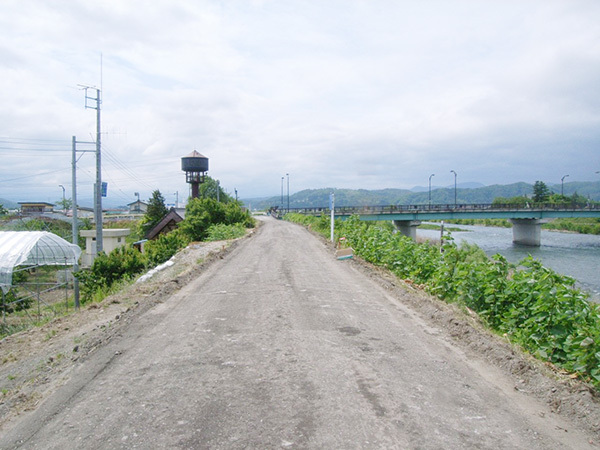 CATIOZOL CME 1-3 are Japan’s first cationic asphalt emulsions for mixing, which were developed by Nichireki. These emulsions conform to Japan Industrial Standards JIS K 2208 and the Pavement Design and Construction Guidelines MK 1-3. Site-generated materials such as general-purpose road crushed stone, pit gravel, or mined stone can be used, and mixing is possible at normal temperatures throughout the year. 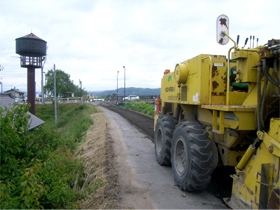 Can be used at any location, whether at a central plant, for on-site mixing or soil mixing. Has outstanding adhesion with the aggregate, so that after breaking it will not be affected by rainwater and will not peel off.